Your physical and mental performance is directly affected by what you eat. To maintain optimum health, follow a healthy diet. Nutrients like vitamins B, C and D, along with protein, iron, folic acid, chromium, calcium, magnesium, enzymes, fiber and essential fatty acids are essential for every woman. By choosing the right diet plans for women, you can become smarter, leaner and stronger. From bone building and energy-boosting to fat-busting and disease-fighting foods, certain super foods will help ward off common health problems that women face throughout their lives. Spinach or any other dark green leafy vegetable is a must for women of all age groups. Spinach is loaded with important nutrients including iron, calcium and K, C, E, and B vitamins. Servings: Eat half a bowl of spinach or any other leafy green vegetable daily. This will provide more than five times your daily dose of vitamin K, which helps blood clot and builds strong bones. Spinach can be eaten steamed or sautéed, in soups and salads, or in juice form. Being rich in vitamin C and potassium, strawberries are good for immunity. The powerful antioxidants found in strawberries protect the heart, prevent varicose veins, fight wrinkles, improve eyesight, reduce inflammation and lower the risk of urinary tract infections in women. Servings: Eat one to two cups of strawberries daily. You can eat strawberries plain or add them to salads, yogurt, or oatmeal. Along with strawberries, other berries like blueberries, raspberries and cranberries should also be included in your diet. Red beans are high in fiber, protein and flavonoids as well as low in fat. Eating beans regularly control blood sugar and protect against heart disease and breast cancer. Servings: Eat at least three or four servings of red beans every week. You can try red beans in soups or salads, casserole dishes and as spreads or dips. Along with red beans, other beans particularly good for women are garbanzo, black, kidney, pinto and soybeans. Eating Greek yogurt regularly will promote healthy digestion, prevent gas and bloating, and help treat irritable bowel syndrome and ulcerative colitis. Also, it has been found that Greek yogurt may decrease the risk of breast cancer, stomach ulcers and vaginal infections. 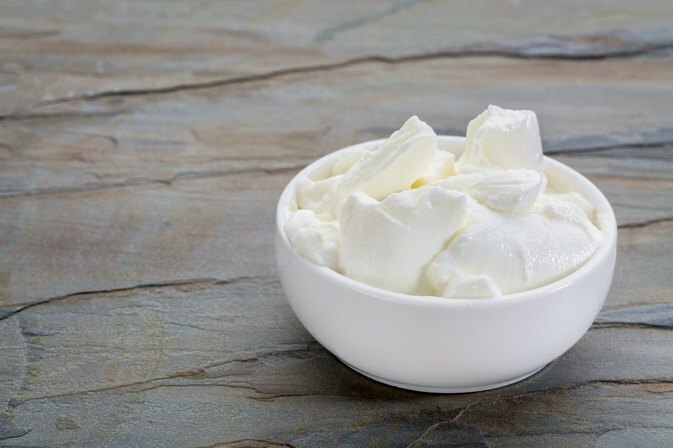 Servings: Eat at least three servings of fat-free Greek yogurt daily. For more flavor and bonus nutrients, add fresh fruits to the yogurt. Every woman should eat almonds daily. Almonds are nutrient dense, loaded with protein, good quality fats, calcium, phosphorus, zinc, copper, selenium, and vitamins E and A.
Servings: Eat one ounce or about one-eighth of a cup of almonds daily. Almonds make a healthy snack that is filling and satisfying. Also, you can add chopped almonds to salads, yogurt or whole grain cereals. Along with these super foods, you must drink lots of water to keep your body hydrated. Plus, exercise for 30 minutes daily, meditate, and get sound sleep of seven to eight hours daily. Best diet plan for women, a happy environment at home and the office are important for a woman to lead a healthy life.